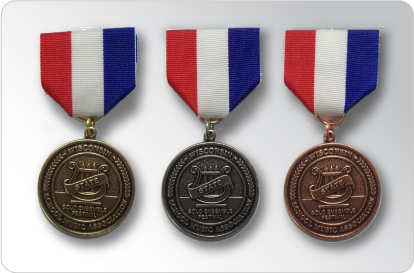 KAUKAUNA — Kaukauna High School musicians experienced tremendous success at Solo & Ensemble competitions in 2017. The Vocal and Piano Solo & Ensemble competition was held Feb. 25, 2017. More than 70 individuals and groups performed; 27 have advanced to the state competition, which takes place April 29 at the Univesity of Wisconsin-Oshkosh. The WSMA District Solo & Ensemble Competition was held March 4, 2017. More than 80 individuals and groups performed; 37 have advanced to the State competition.